Ireland has the fourth highest prevalence of Asthma in the world. 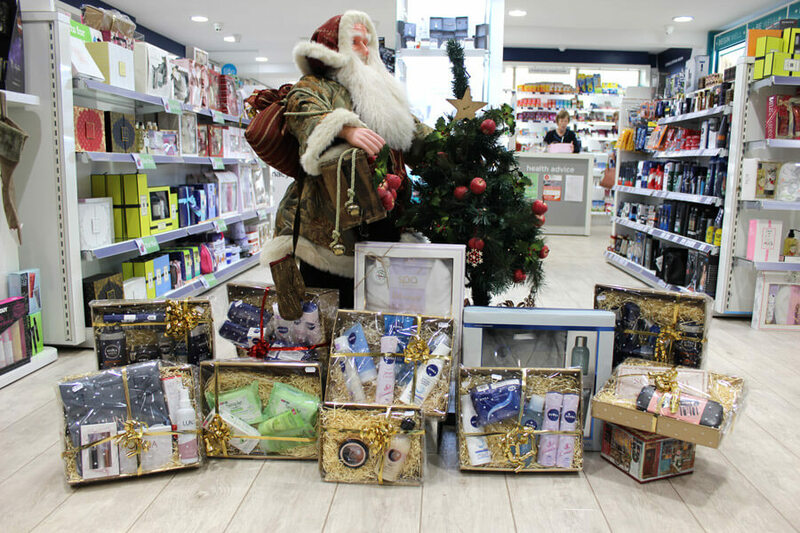 At Reens Pharmacy we provide free Asthma Care appointments. These guide people through the best Inhaler techniques and prevention options. This is a superb video which explains in simple visual terms what Asthma is. It is caused by inflammation of the airways. It is one of the most common long-term diseases of children, but adults can have asthma too. Asthma causes wheezing, shortness of breath, chest tightness, coughing or any combination of these. If you have asthma, you have it all the time, but you will have asthma attacks only when something bothers your lungs, which is known as a trigger. Triggers are different for everyone but common triggers can include pollen, dust, animal hairs, cigarette smoke, moulds and fungal allergens, food allergies and chest infections. 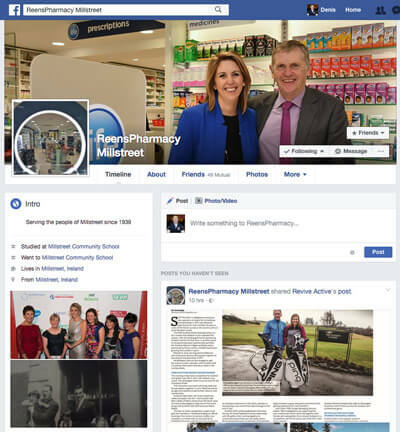 HOW CAN YOUR REENS LIFE PHARMACIST HELP IF YOU HAVE ASTHMA? If you live with Asthma, Reens Pharmacists are here to help you in our Consultation Room and assist in gaining maximum benefit from your treatment. We also have lots of other services to keep you in control of your Asthma. (CLICK THE HEADINGS BELOW) Click here to book a free Asthma Care Appointment. Inhalers are very effective as long as they’re used properly. Our pharmacist will ensure you are using your inhaler correctly. Improved inhaler technique may also improve your peak flow reading. We sell peak flow monitors which can check your peak flow reading, which is the amount of air you release from your lungs in one breath. 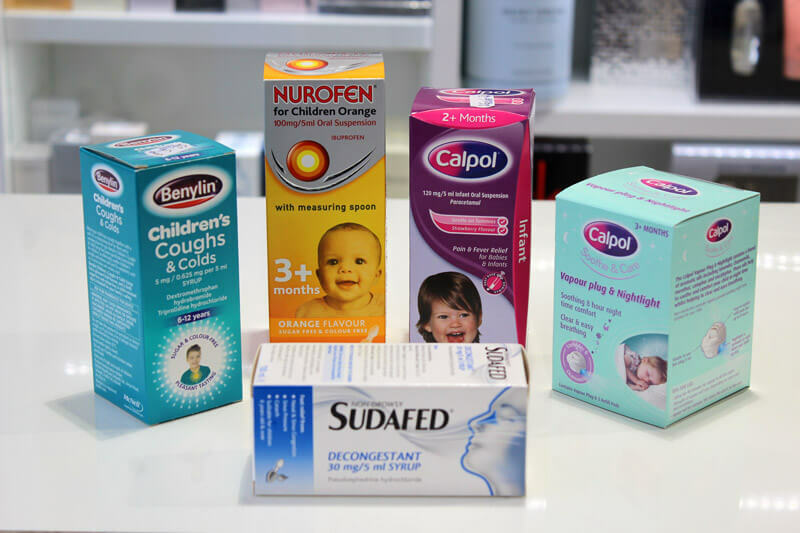 Our pharmacists can also advise on other Over The Counter medicines that can help with coughs and colds, allergies, smoking cessation products and asthma products such as nebulisers, spacer devices and peak flow meters. 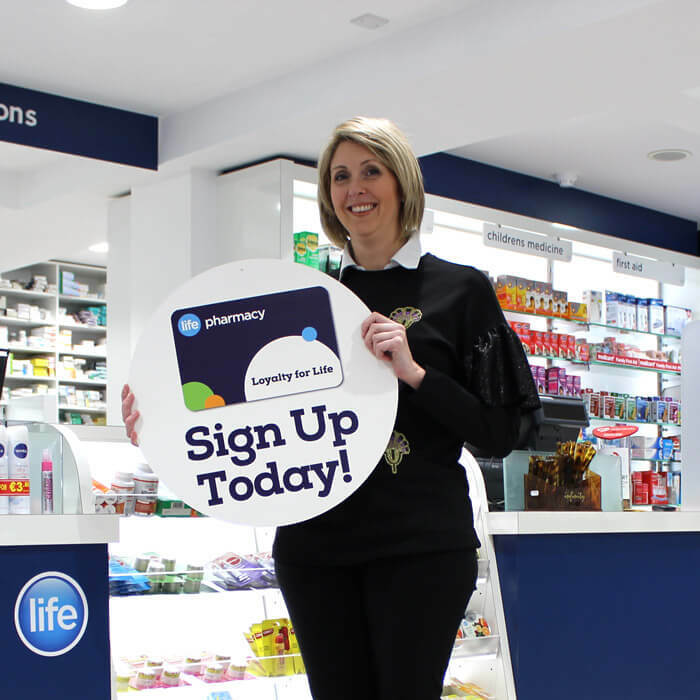 We can have your prescriptions ready in advance so you can save time when collecting your prescriptions. Open our Prescription Ready To Collect page. Colds, flu and chest infections can make your asthma worse, so the flu Vaccine is recommended for many people with asthma to protect them from these highly infectious seasonal illnesses. Visit Reens Flu Vaccination page. Medicines are an important part of managing asthma. 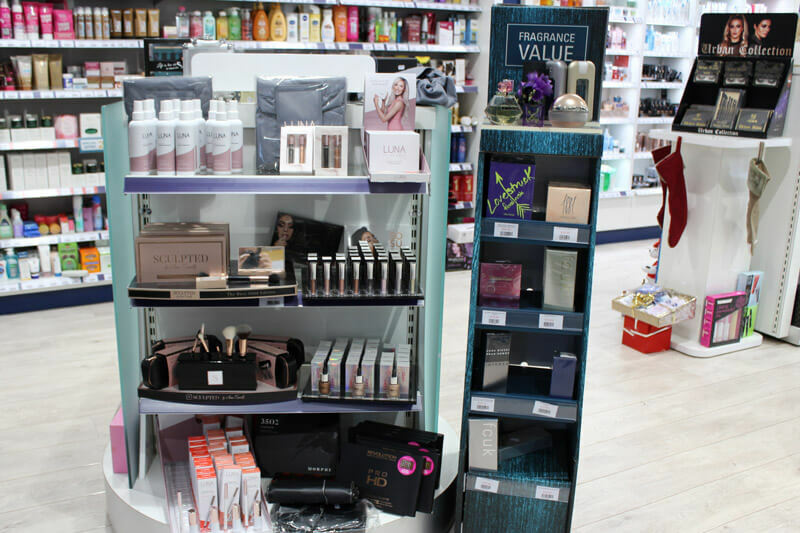 There are many different medicines available for treating asthma and many different devices to help to deliver these medicines to the body in the most effective way. Reliever medication relieves symptoms quickly by opening the airways wider and making it easier for you to breathe. Everyone with asthma should have a reliever inhaler and should keep it with them at all times. If you need to use your reliever inhaler more than twice a week it means that your asthma is not controlled and you should see your doctor. Controller medication reduces the inflammation of the airways over time. It does not provide instant relief of symptoms but builds up protection over a period of time. Not everyone will need controller medication but if you do it should be used every day. Using your controller every day will reduce how often you need your reliever and improve your peak flow readings. For those With poorly controlled asthma, another medication option is a combination inhaler. These inhalers contain both slow acting reliever medication and controller medication. An LTRA may be used instead of or as well as controller medication to help control your asthma. They are particularly effective for those with exercise-related symptoms. LTRA’s are available as a tablets, chewable tablets and as granules. Oral steroid tablets may be prescribed for a period of three to five days to regain control of your breathing following an asthma attack. If you or your child has Asthma and wish to get some advice on using Inhalers or Asthma management then you should book a free asthma care appointment with us in Reens Millstreet. 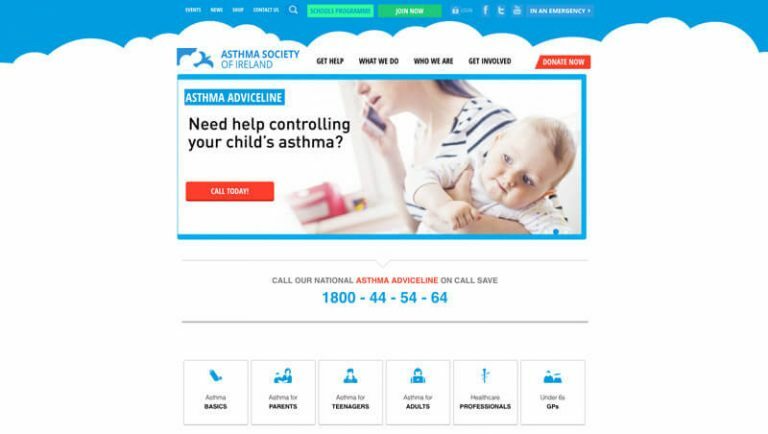 Click the image to visit the Asthma Society Of Ireland Website for lots of useful information.